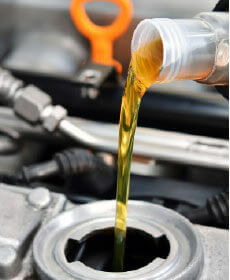 Are you looking to experience a greater range of savings during your next service appointment? As the local destination for high-quality Ford models in the greater Los Angeles area, our team of mechanics at Ford of West Covina has a rotating list of methods to explore that can result in an impressive amount of breathing room for your monthly budget. 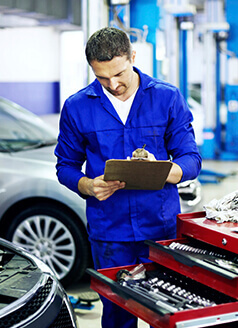 From service discounts and maintenance specials, to oil change rates that fiercely compete with third-party mechanics in the area, there is no shortage of reasons to trust the experience of our knowledgeable staff members. Not only are we a reliable and conveniently located solution for claiming top-notch savings on your next service appointment, but our Service Center is able to revel in a wealth of benefits for our local customers. These range from our complimentary shuttle service and supply of original manufacturer parts, to the comforts of our customer lounge with free Wi-Fi and coffee available for each of our Ford owners. With these advantages available to each of our customers, we've been able to draw more drivers in to find discounts on their next appointment at our dealership. If you're ready to make the trip to our Service Center and settle on a discount or sale for your next appointment, then our West Covina dealership is the local destination to trust. 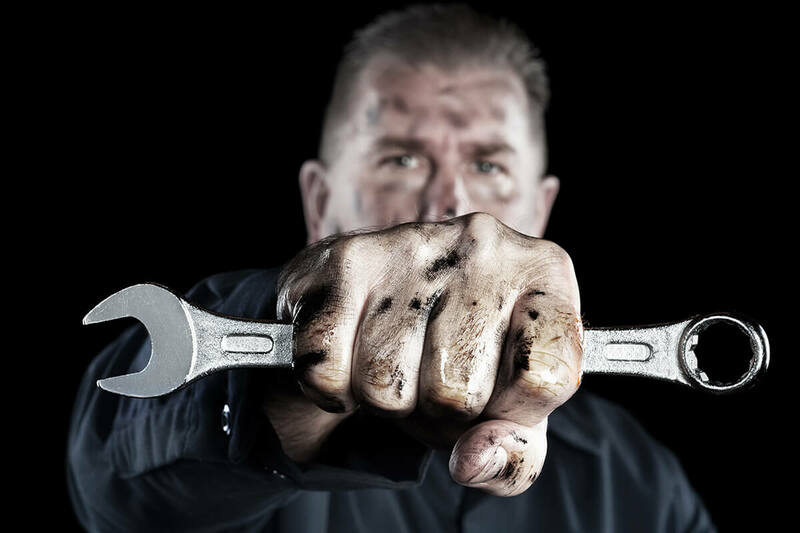 Plan your next oil change, maintenance inspection, or routine service task with our expert mechanics before making the trip to get started. You'll find us right at 2000 East Garvey Avenue South when the time is right for your appointment! 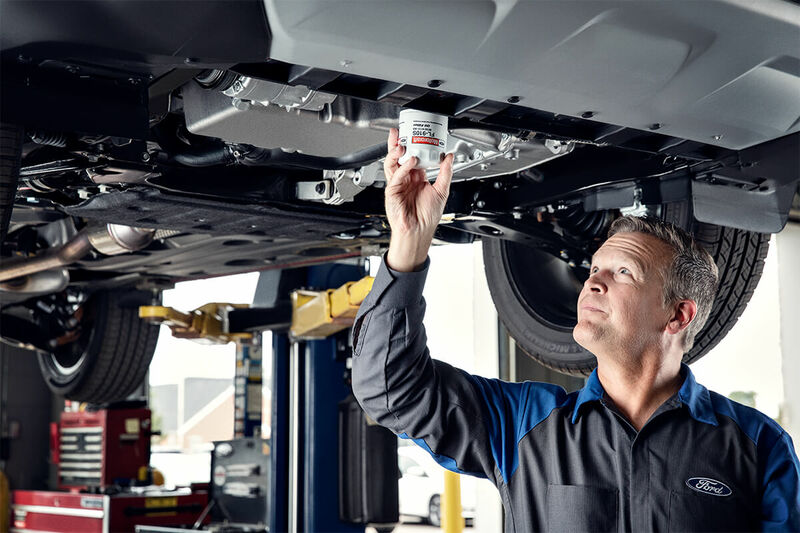 With THE WORKS, you'll get virtually everything you need to maintain the performance of your Ford including tire rotation and pressure check, brake inspection, vehicle inspection, fluid top-off, battery test, filter check, and belts and hoses check. Are your warning lights on? Up to 5 Quarts. Plus $1.00 hazardous waste disposal fee. Service all makes & models. Full synthetic, hybrids, and diesels are additional. Must present coupon when order is written. May not be used with any other service specials, discounts, or coupons.